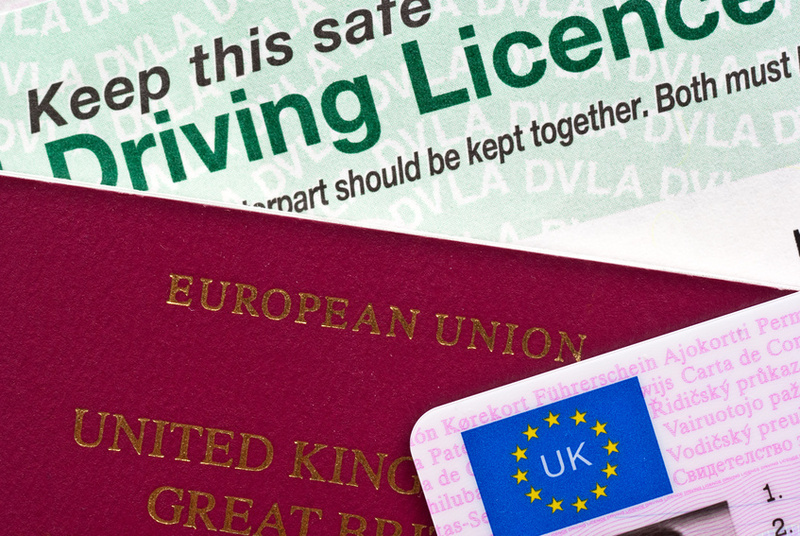 From the 8 June the paper counterparts to UK driving licences are being computerised, and replaced with official codes to hold any data on their holders’ endorsements and fines. Any visitors planning to hire a car in France after that date will need to obtain this code in advance of their departure, by logging onto the DVLA website. However, the code is only valid for 72 hours – so anyone planning to hire a car for more than three days will need to log on and generate a new code while they are abroad. A phone number will be made available for any visitors without access to the internet while in France. Although the DVLA recommends destroying the paper counterparts to UK driving licences after 8 June, the AA is advising travellers to keep hold of their paper counterparts in case some rental companies or traffic police in France are not up to speed with the changes in law. It’s worth noting that some car hire companies do not currently ask for a paper counterpart during the booking process, so not all are likely to ask for a code – but be prepared if you’re planning to drive to France this summer. Log on to the DVLA website to get your code in advance, and to play it safe, keep the paper counterpart to your licence with you too. Visit the DVLA website for information. You only need one at the time you collect the car. In any case I hire 5/6 times a year and have never been asked for the paper part of my license. Just another wasy of keeping tabs on where you are I reckon.